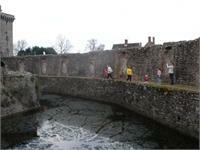 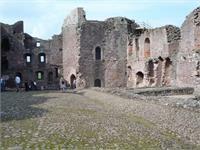 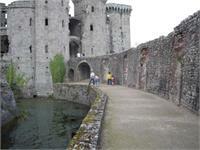 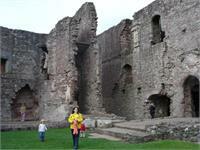 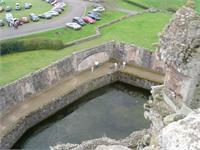 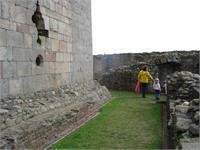 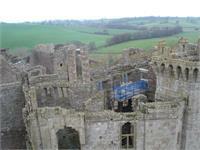 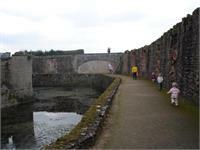 Here are a few pictures of Raglan Castle that I took during our visit. 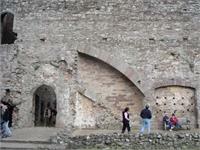 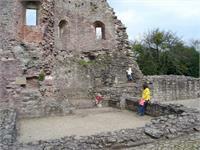 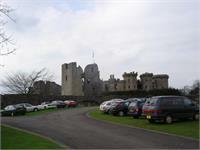 For a complete virtual tour, I recommend The Castle Wales website. 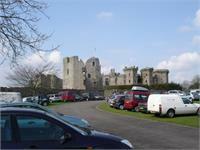 All the music and live entertainment around the county. 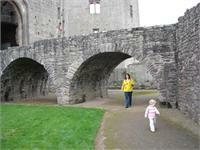 HALF TERM is here and Cadw have some fang-tastic activities planned, including three in Gwent. 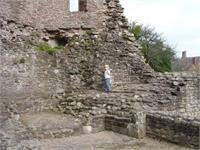 Wednesday Roisin Dubh, Kyteler's Inn, 6pm. 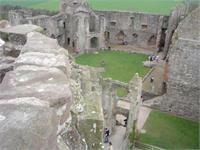 Trad, Matt the Miller's, 6pm. 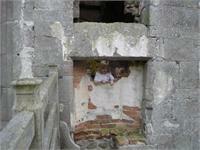 Lecture: William Marshall & his South East Castles, Rothe House, 8pm, €10/7.